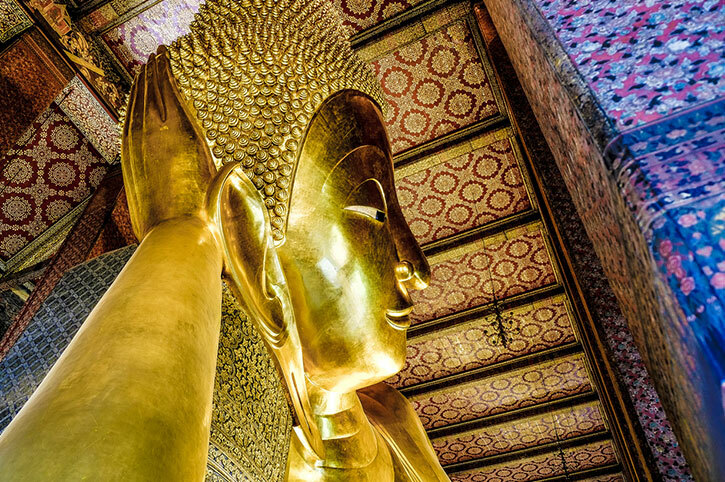 Thailand’s buzzing capital makes a great holiday base. 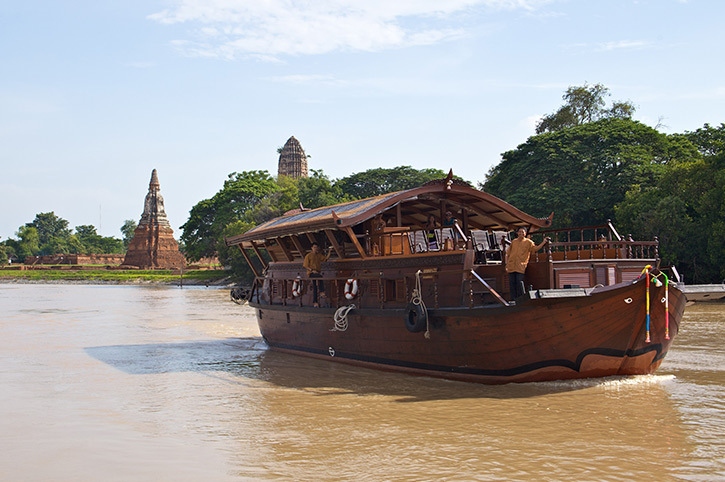 Visit glittering temples, wander through bustling markets and cruise through Bangkok‘s hidden canals and waterways. 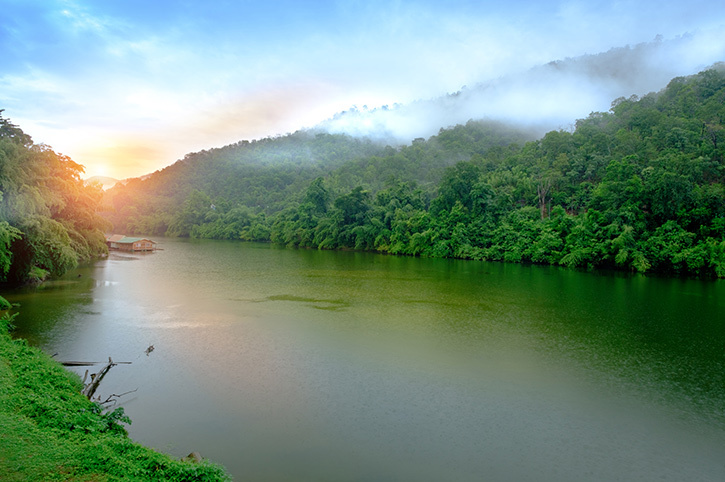 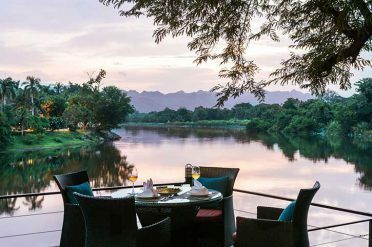 Outside of Bangkok, Kanchanaburi lies in the countryside, close to the River Kwai and its historic sites. 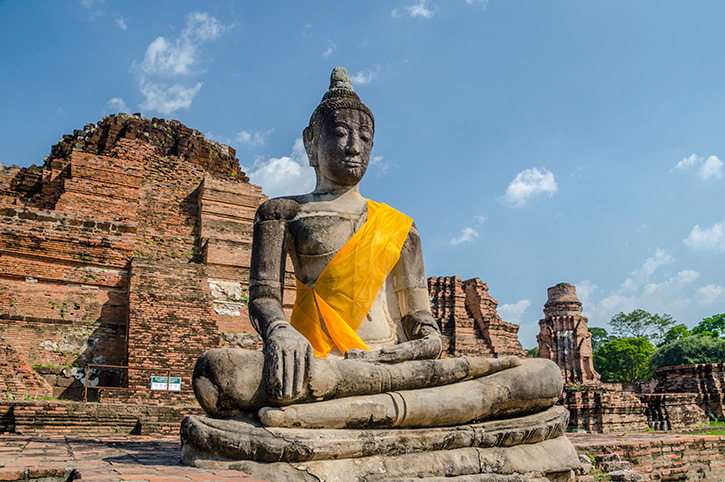 The ancient capitals of Sukhothai and Ayutthaya are filled with temples and rich history, giving you a fascinating insight into days gone by. 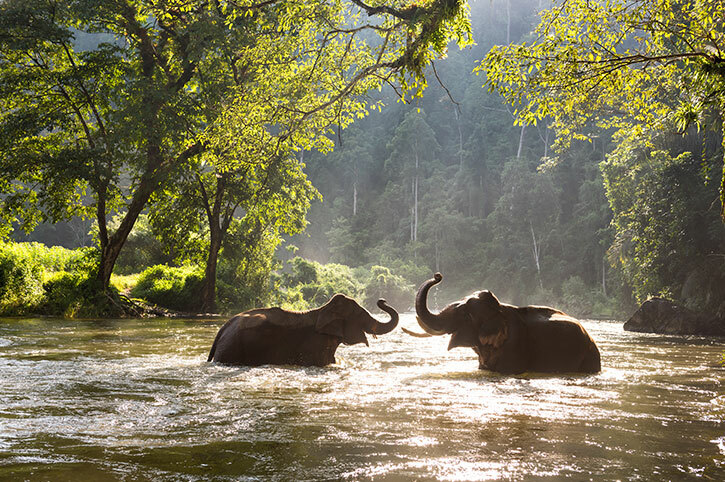 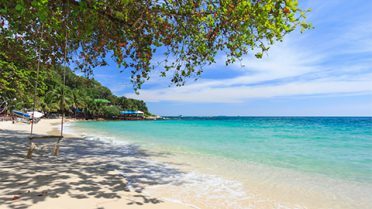 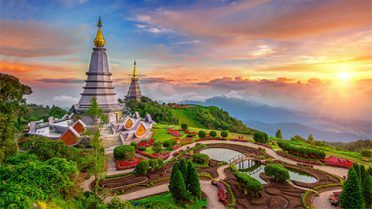 Whether you want to visit temples or fancy something a little more adventurous, our Asia Destination Experts can include amazing activities and experiences in your Thailand holiday. 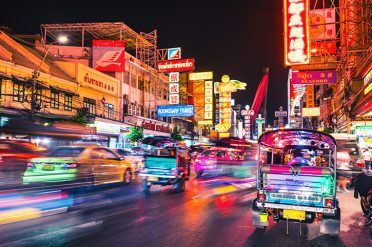 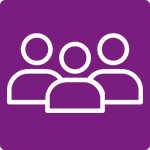 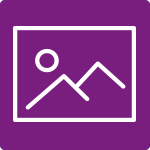 By Road – Taxis to the city centre can be negotiated upfront for a flat rate or choose a metered taxi trip which tends to be slightly cheaper. 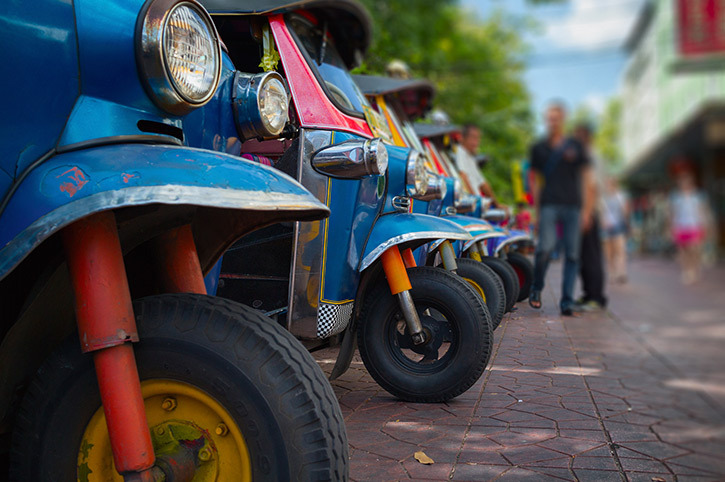 By Rail – The quickest way to get into the city is by the Airport Rail Link and takes around 30 minutes. 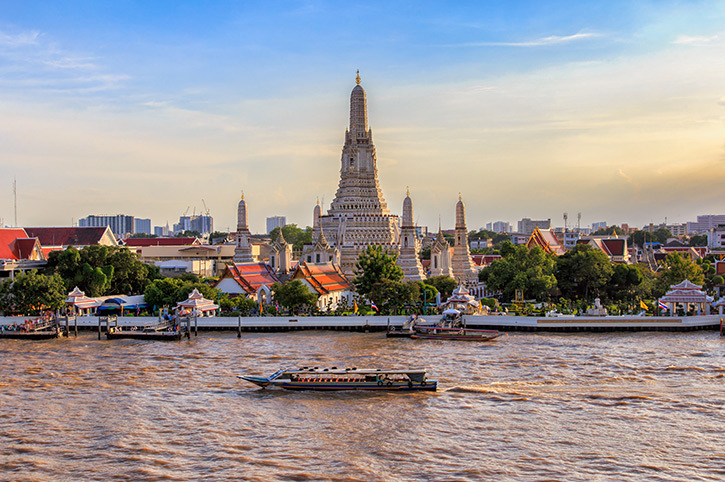 Thailand’s buzzing capital, Bangkok has great transport links into and around the city. 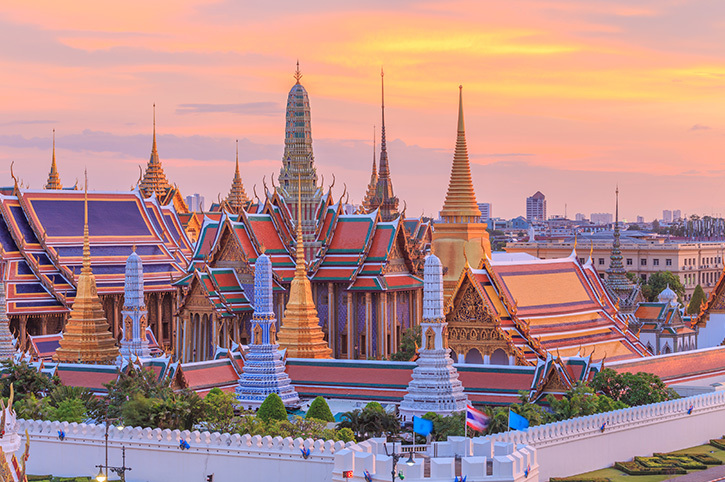 Bangkok is Thailand’s exciting capital city. 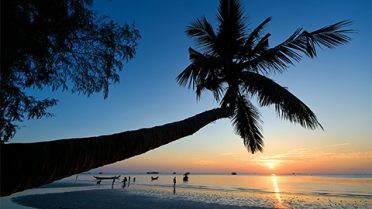 You can combine it with Northern Thailand or an island or gulf beach resort for a fabulous Thailand experience. 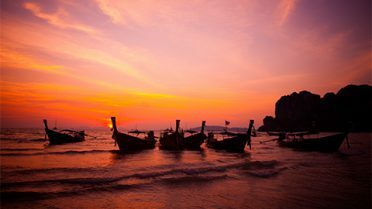 Or add Cambodia, Burma or any other Asia destination. 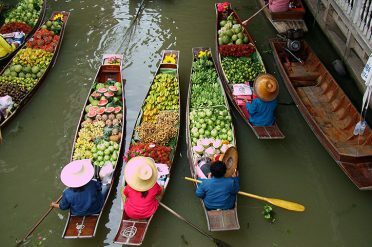 Our favourite hotels and resorts in and around Bangkok, chosen for their location and value. 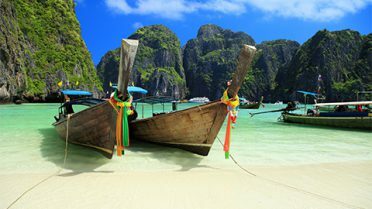 Experience the traditions of the Northern tribes, Thailand's infinite beach locations or the iconic islands of Phuket.